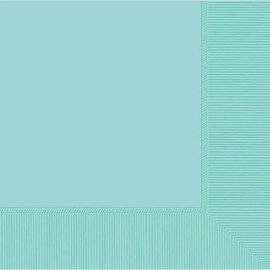 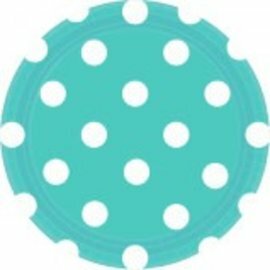 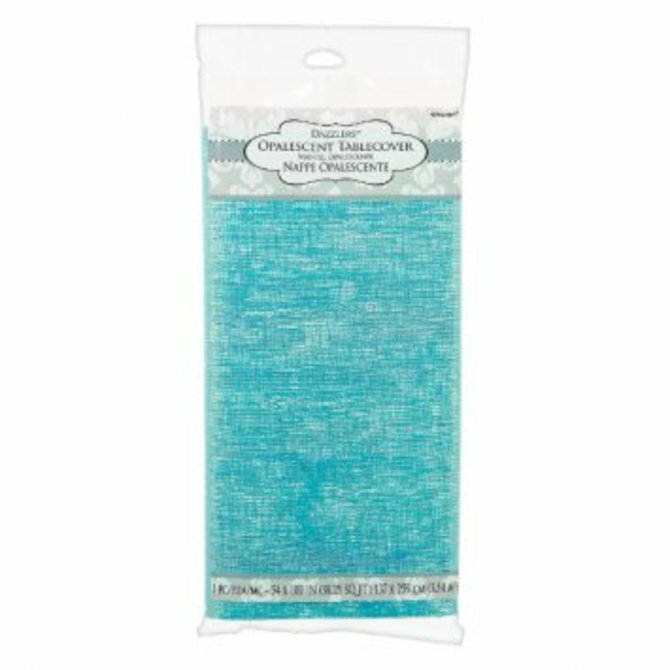 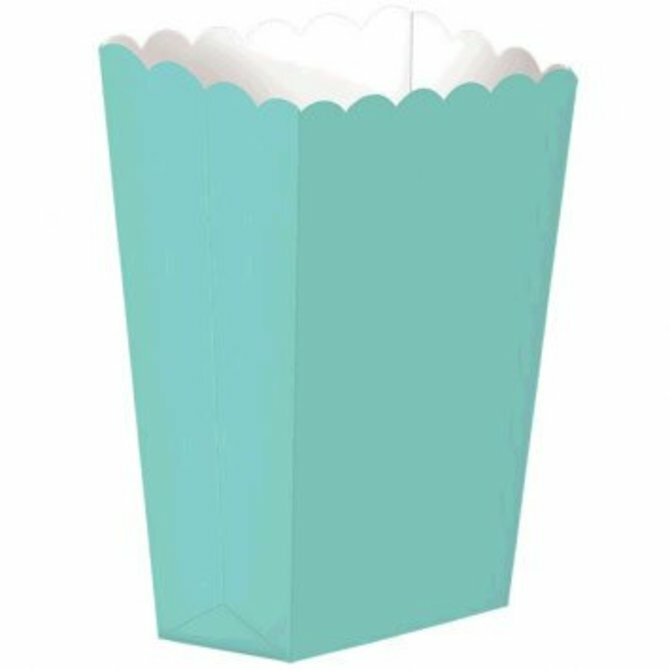 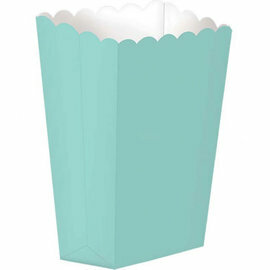 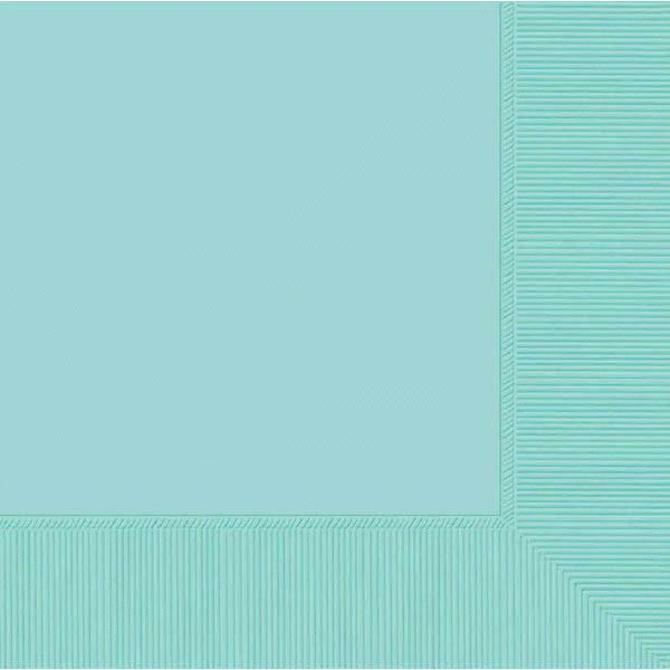 Small Popcorn Box - Robins Egg Blue 5ct. 9" PRISMATIC PLATE- ROBINS EGG 8ct. 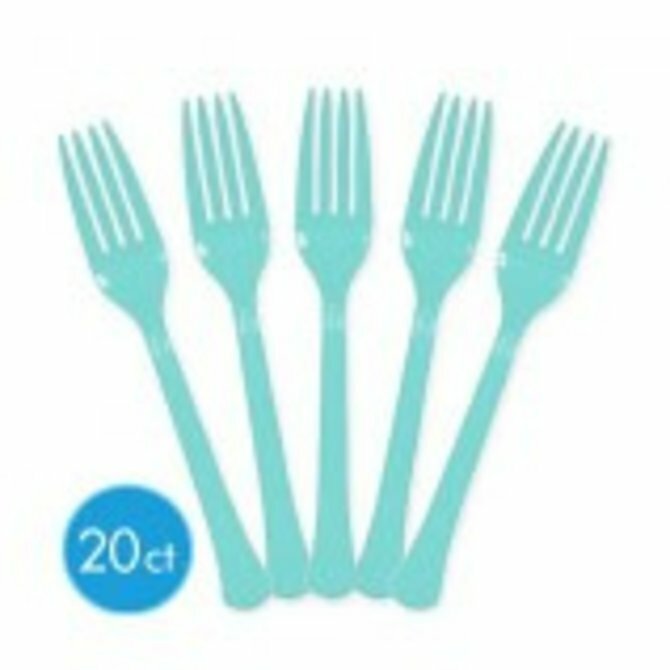 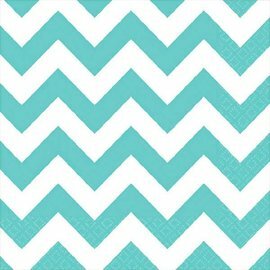 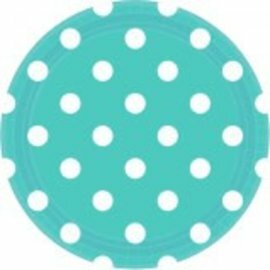 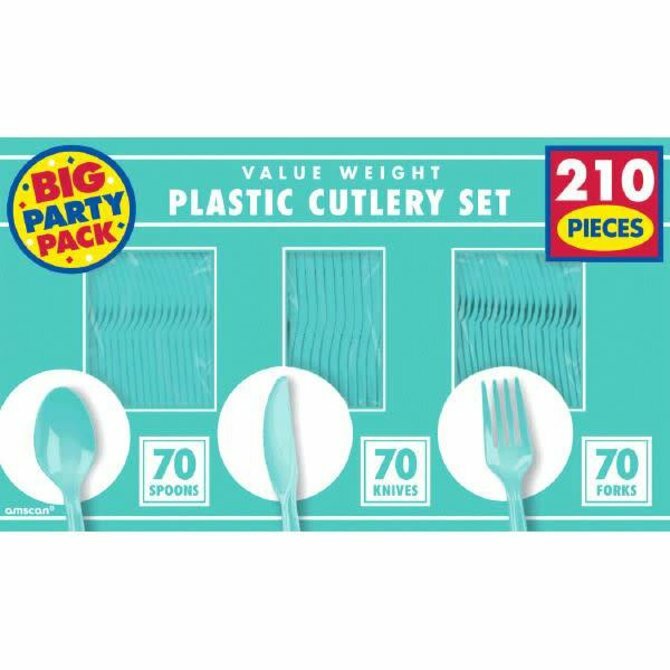 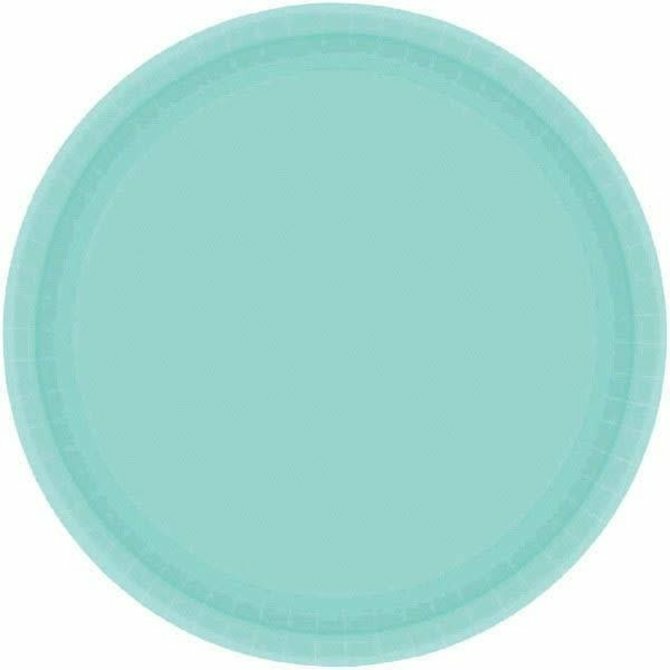 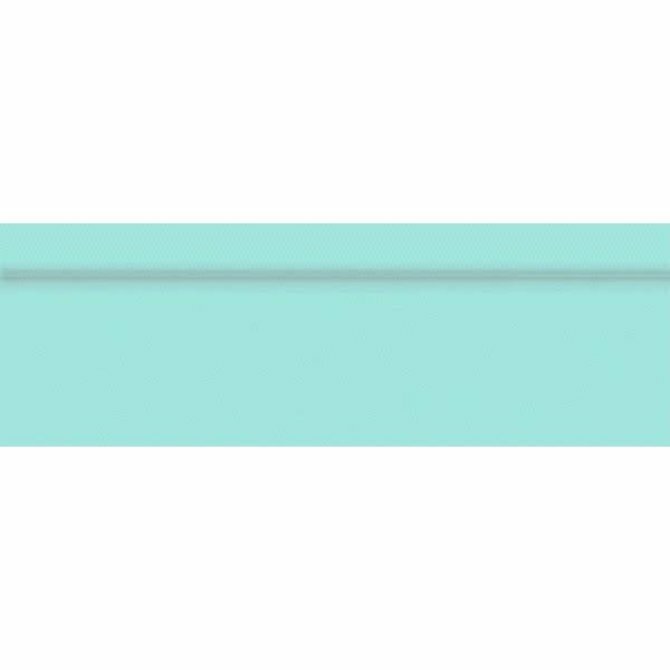 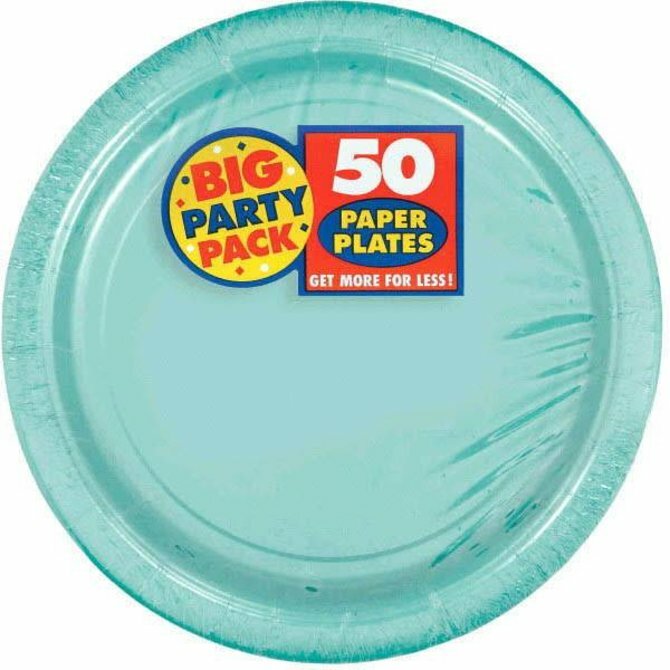 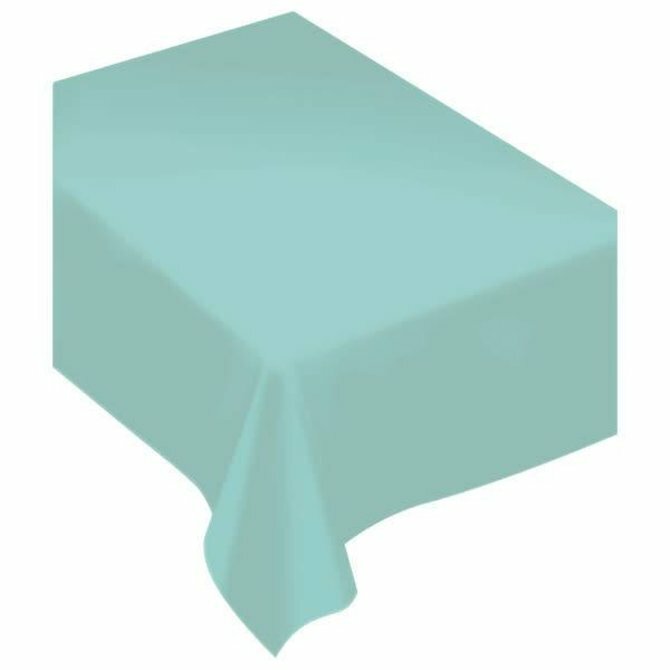 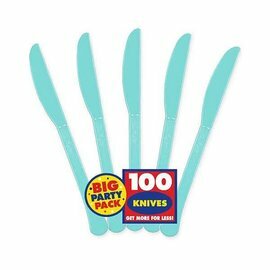 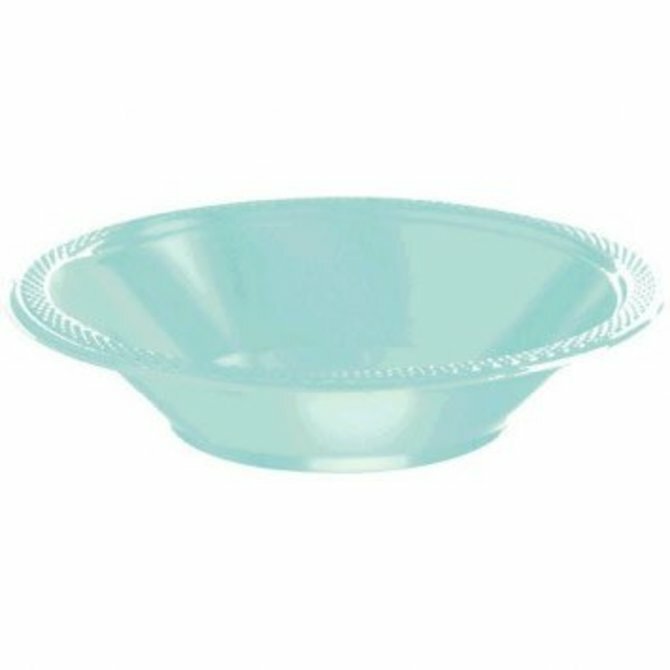 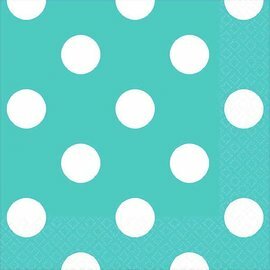 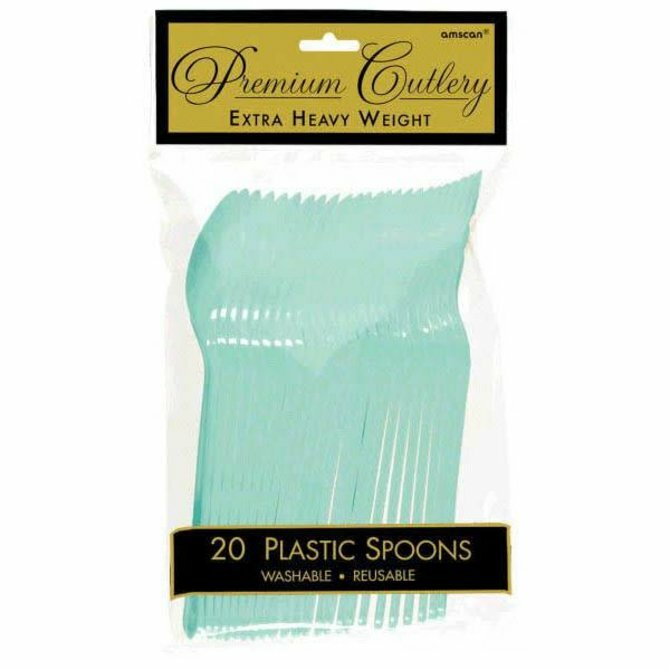 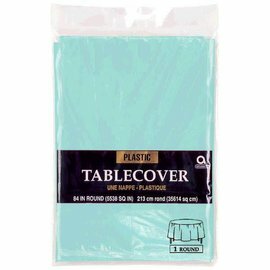 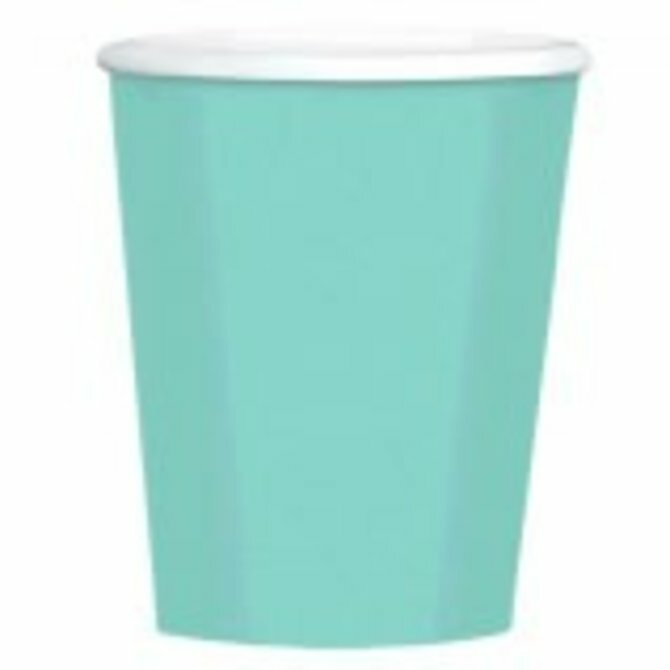 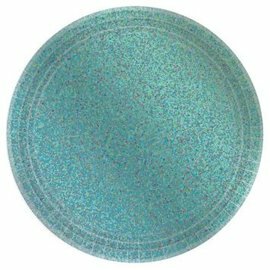 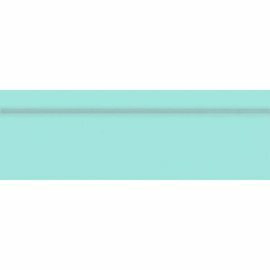 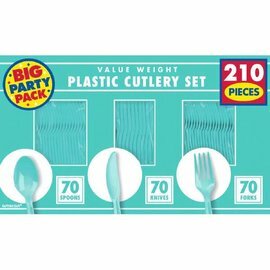 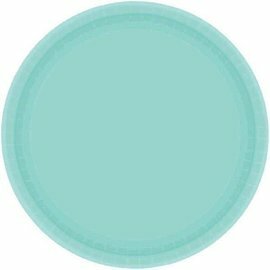 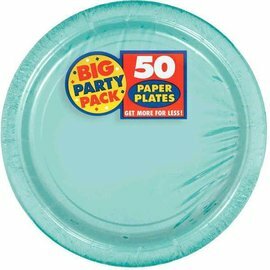 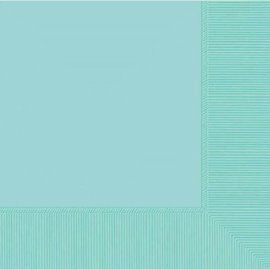 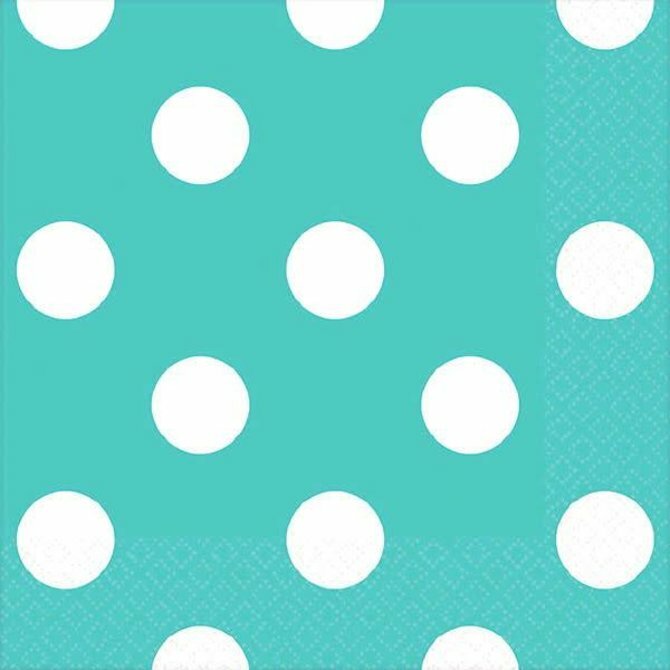 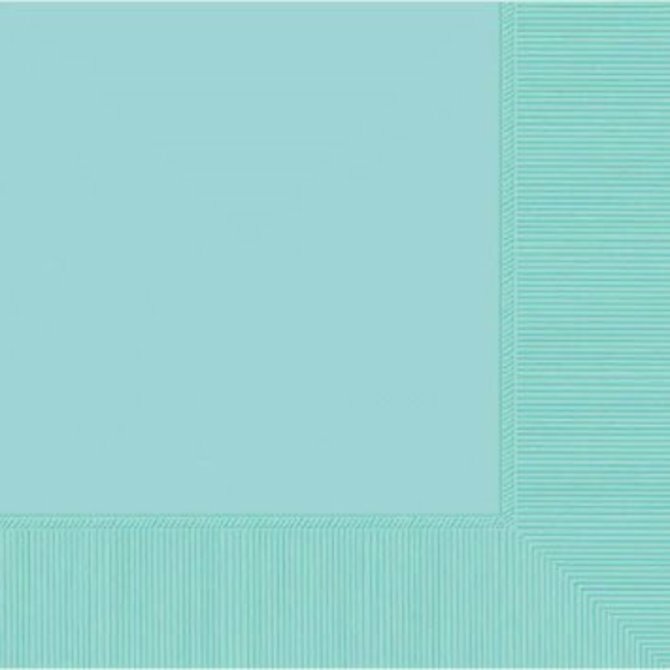 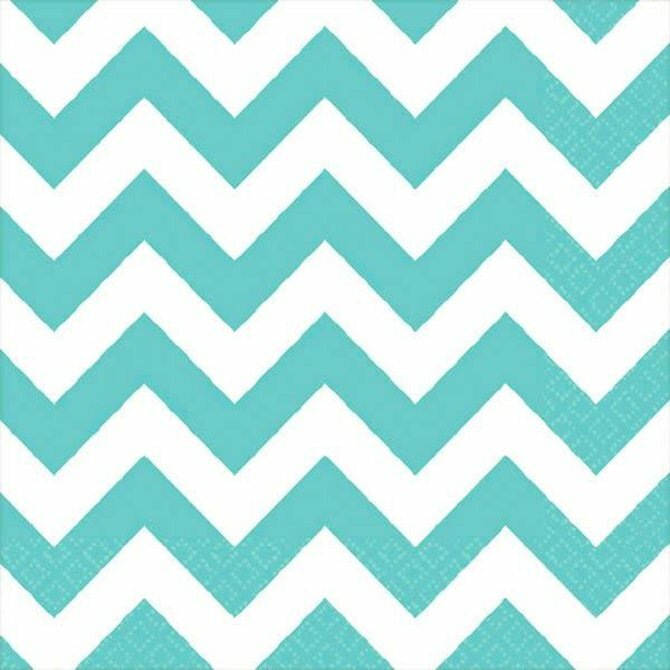 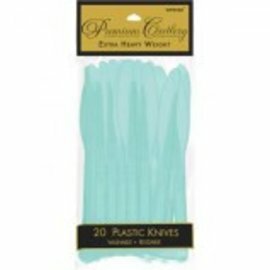 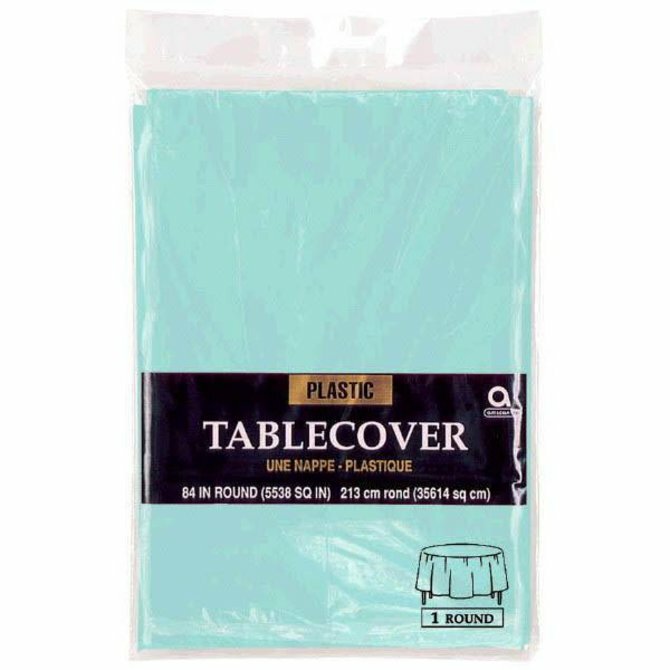 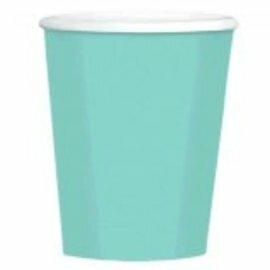 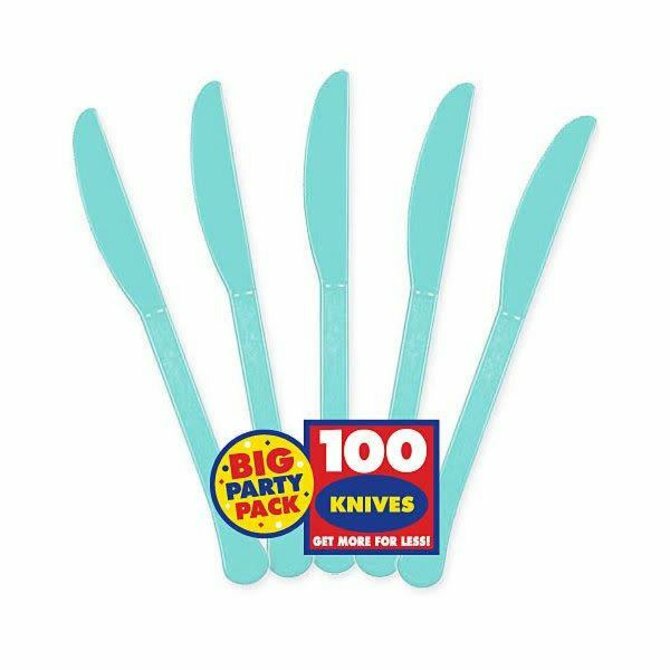 Robin's Egg Blue Big Party Pack Paper Plates, 9"